Despite a decades-long trend toward improved regional air quality, some U.S. communities lag behind others in realizing clean air. 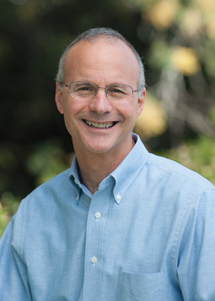 This disparity has been identified as an Environmental Justice (EJ) issue. 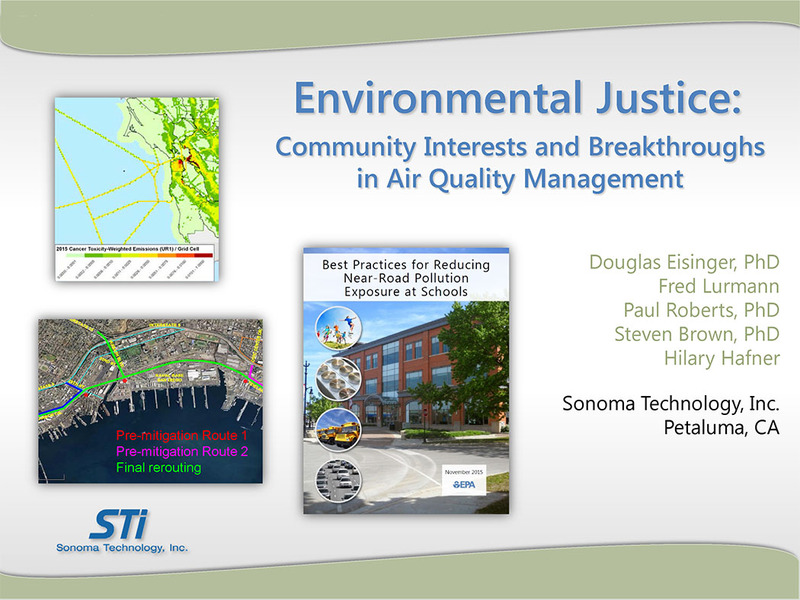 Scientists at STI developed this discussion package to explain EJ air quality challenges in the U.S., opportunities to address EJ concerns, and technical insights gained from years of working for and collaborating with study partners, government agencies, universities, and others.